4. Does it list the deadlines for application requests and submissions as well as the time and method for notifying winners? 5. If there are any costs or fees to compete for the scholarship, are they nominal and waivable if financial hardship can be demonstrated? 6. If there are fees included in the scholarship application process, is there also a brief, yet verifiable, description of what the fees are used for? 9. 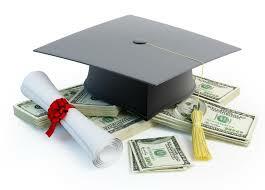 Do you have access to the financial statements from organizations that sponsor the scholarship?